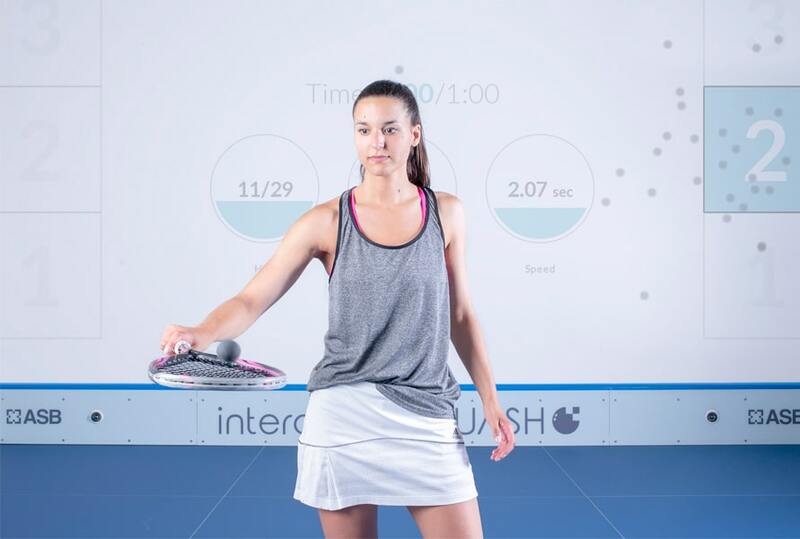 Imagine a smart court you can interact with. 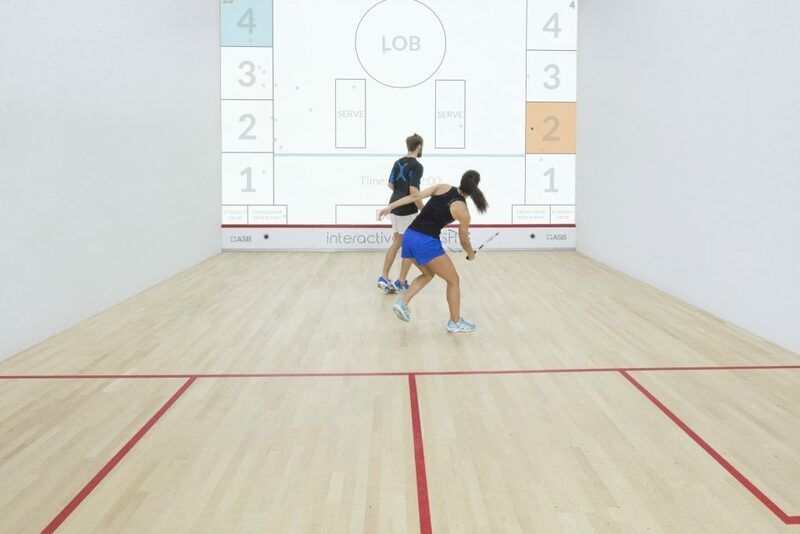 A court that tracks every move and every shot you play. 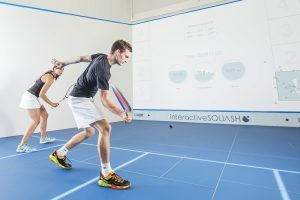 A court that provides you with the most advanced digital squash coaching in the world with real-time visual feedback and statistics. 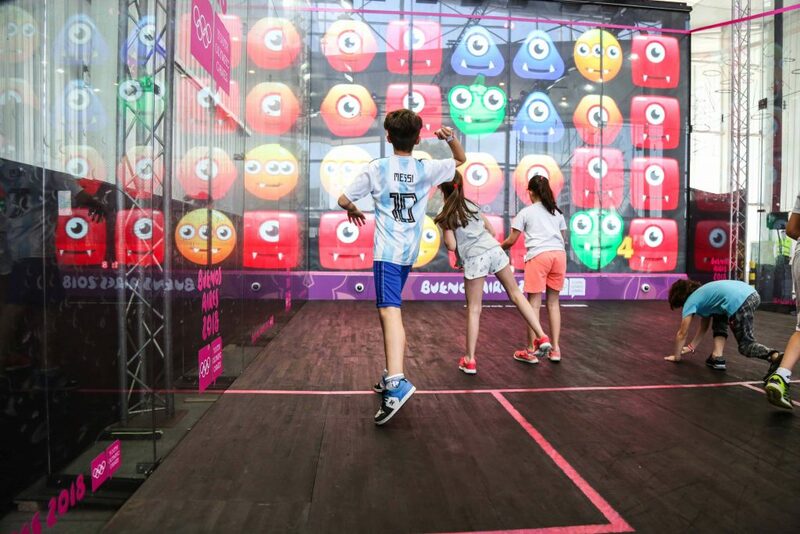 A court that allows you to just having fun! Discover all the gaming and training modules available. 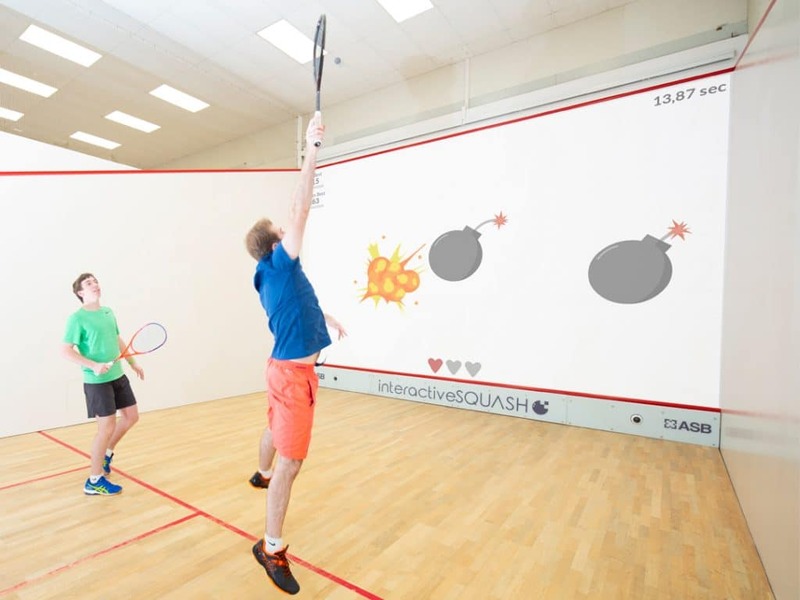 interactiveSQUASH – You’ve never experienced a court like this before! 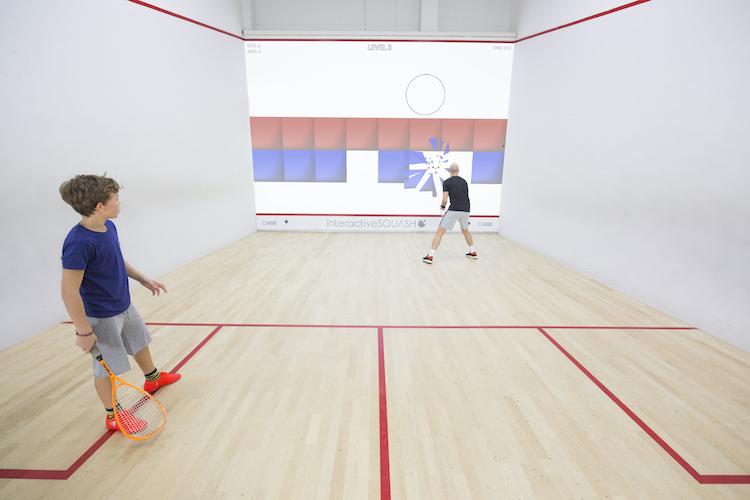 Enjoy a completely new interactive sport experience! 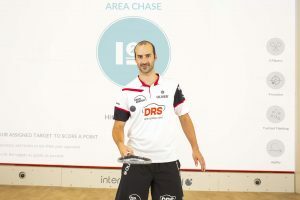 interactiveSQUASH transforms every hour on court in a unique occasion to have fun and to work on different aspects of the game. Its ball-tracking technology allows the most accurate hit detection on the front wall. For the first time players receive immediate visual feedback and track their performance directly on their smartphone. Do you want some examples? Watch this video! 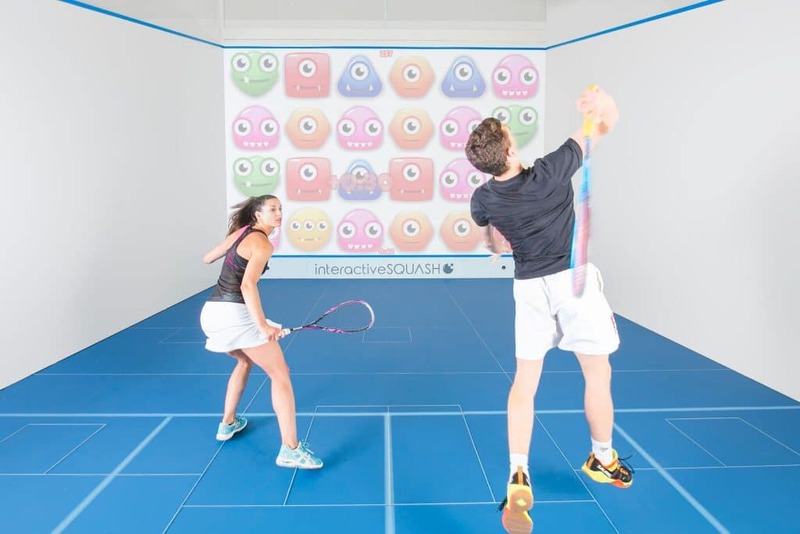 interactiveSQUASH’s games are designed to get everyone and in particular kids thrilled to jump on court to start playing. 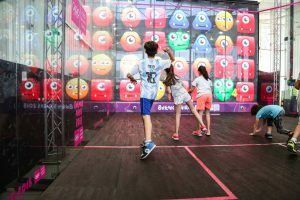 With a broad selection of different kind of games, from retro arcade to the more creative and educational ones, every game has been developed to meet fun and entertainment with the need of improving players’ skills like hand-eye coordination, speed, strength and reaction time. Every person, from kids to even the most experienced squash players, will find it a fun and meaningful activity. interactiveSQUASH innovative technology allows you to manage your squash performance directly on your mobile phone. 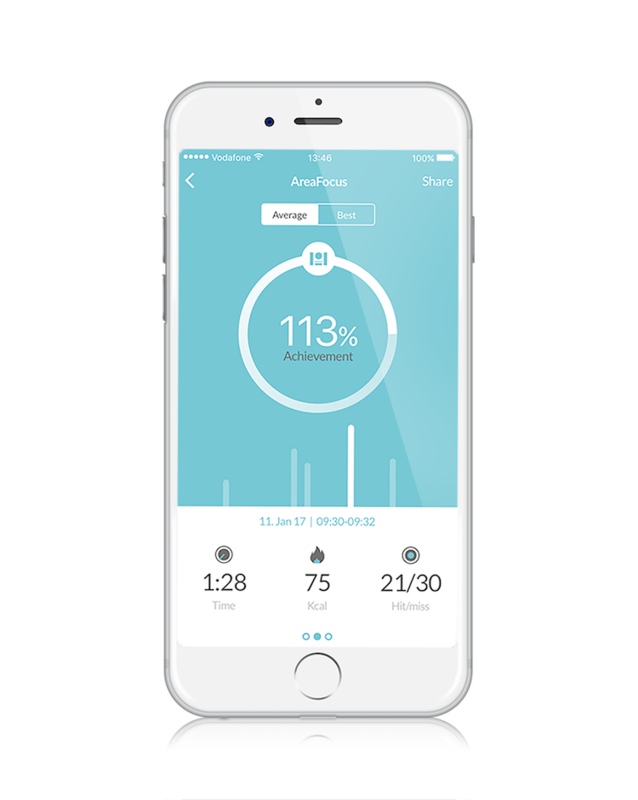 Download the interactiveSQUASH App to track your progress, check your scores and see how you stack up against others in global leaderboards. interactiveSQUASH is the most sophisticated digital training system for racket sports on the market. Training modules which have been designed in consultation with professional coaches and professional players can test movements and skills specifically related to competitive play. 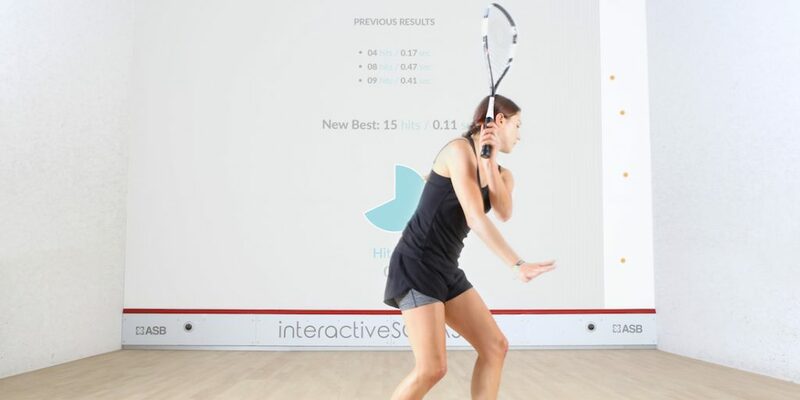 Get pinpoint accurate feedback on player’s performances and review movement on the court in real-time. 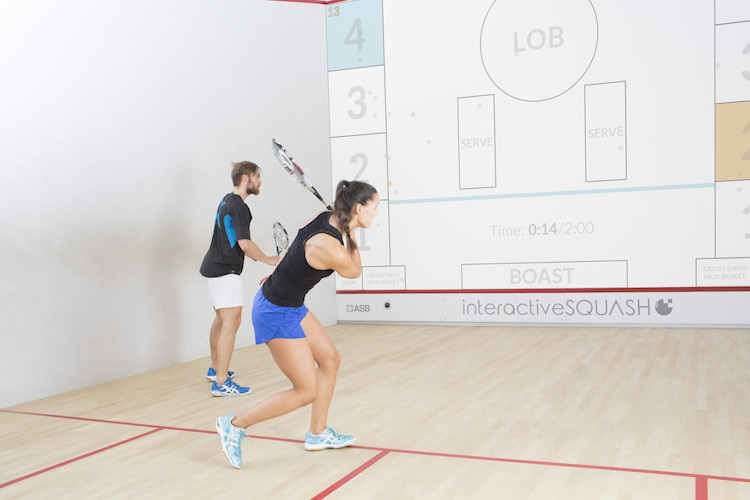 Develop new strategies and bring training to life for younger squash players with interactiveSQUASH.